At Dino Contract Kings, we feel great about the work that we do, and we want you to feel great about it too. We offer a one year warranty on our work. Ask our team if you'd like to know more. "Very, very happy with the work and new product, the update is amazing.  Dino Contract Kings is very professional, and pays attention to detail. Thank you." "Such great work at our home ! Fast, efficient, and very clean. We definitely will be using this contractor again. Wonderful craftsmanship. Thank you." "Amazing work by amazing people .